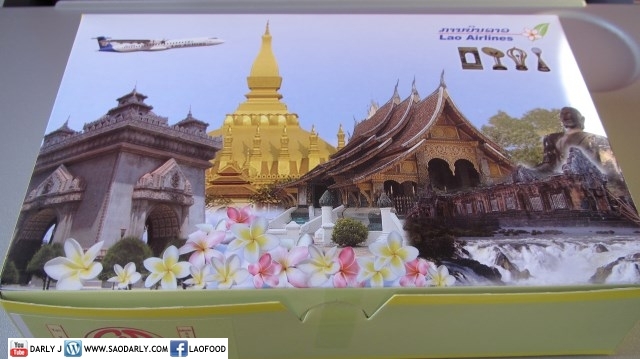 I have just returned from my trip to Laos. 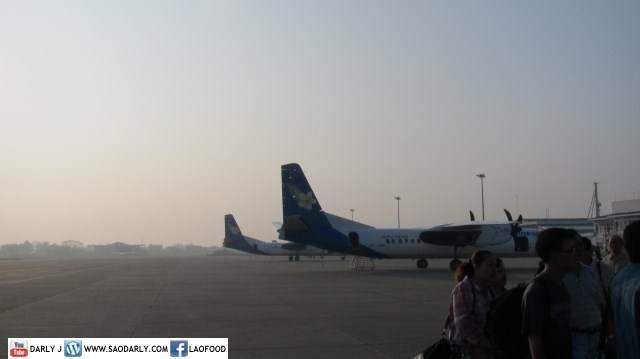 My flight out of Vientiane, Laos was with Lao Airlines instead of Thai Airways. 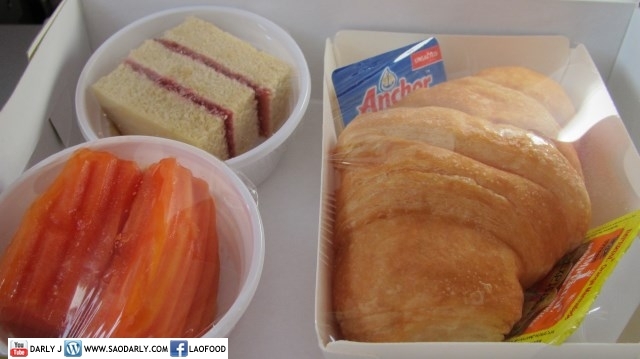 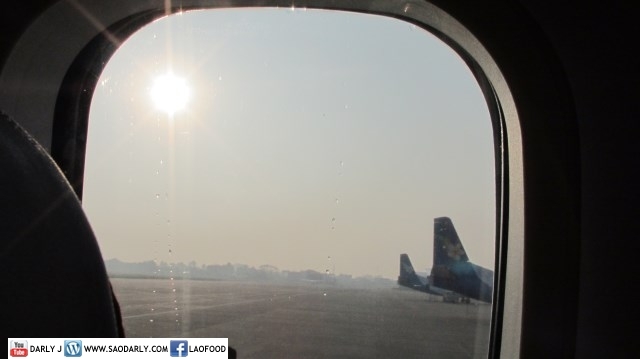 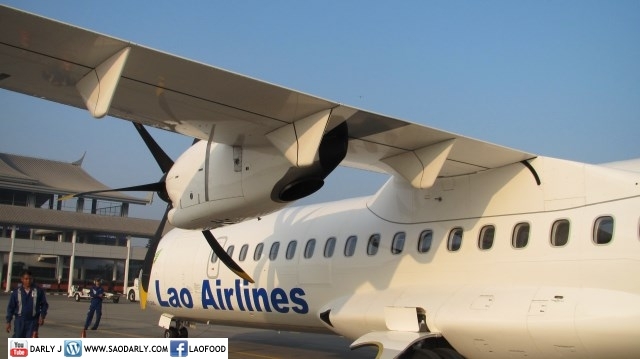 I flew with Lao Airlines a few times within Laos and it was a pleasure to fly from Vientiane to Bangkok with the new airplane. 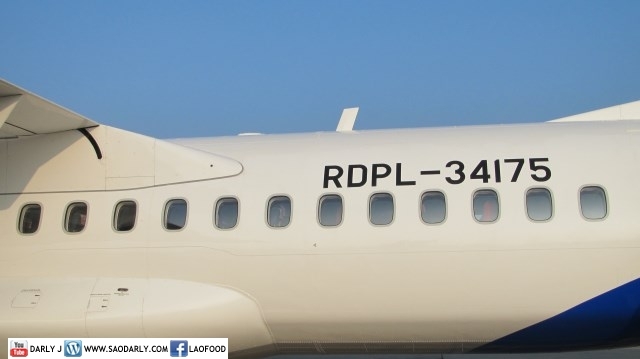 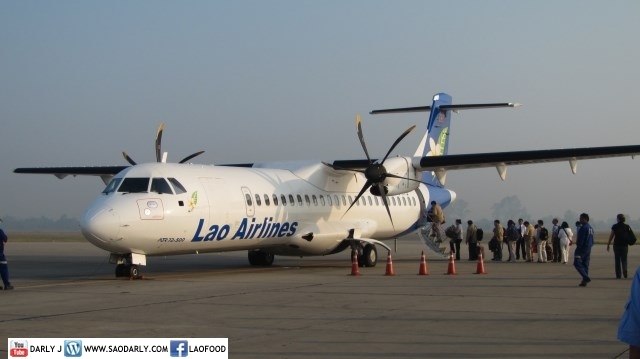 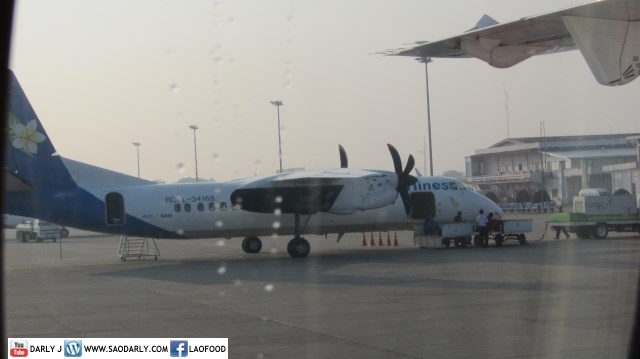 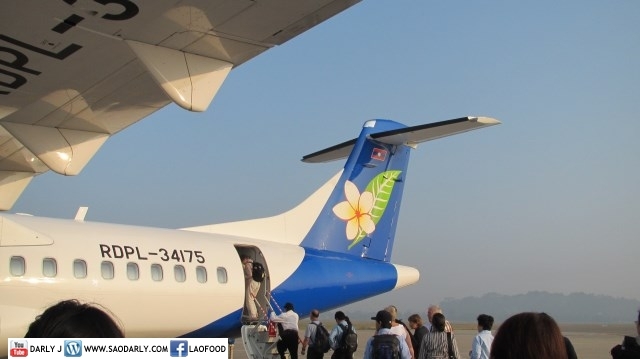 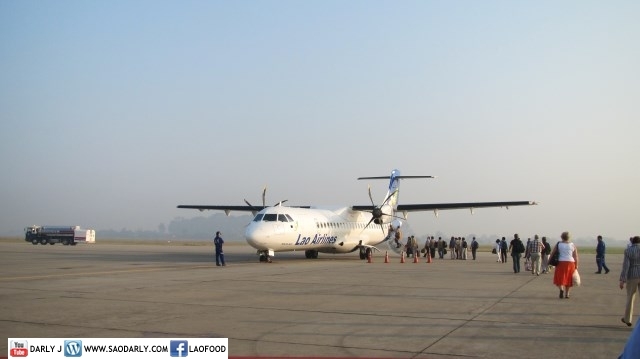 This Lao Airlines ATR72-500 RDPL-34175 was the second airplane that was bought the same time as the one I flew to Luang Prabang in February of this year.